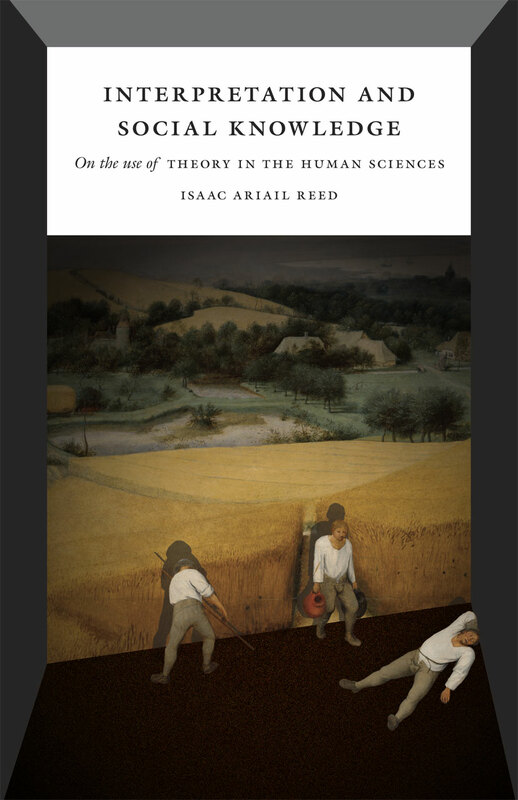 For the past fifty years anxiety over naturalism has driven debates in social theory. One side sees social science as another kind of natural science, while the other rejects the possibility of objective and explanatory knowledge. Interpretation and Social Knowledge suggests a different route, offering a way forward for an antinaturalist sociology that overcomes the opposition between interpretation and explanation and uses theory to build concrete, historically specific causal explanations of social phenomena.